CFC designs, engineers, manufactures, and sells Carbon-Fiber Reinforced Carbon composite products. Established in 2011, CFC Design factory was inaugurated in Fukui, Japan by the predecessor company of ACROSS Corp, which was originally founded in 1987. In 2013, the company ownership was transferred to TMT Machinery Group. 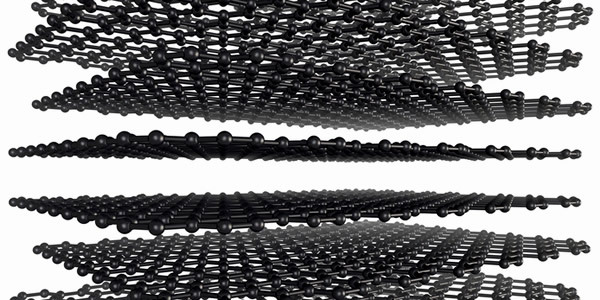 Today, CFC continues to build on the foundation of ACROSS composite technology and begin a new phase that will see our group play a major role in the future of Carbon composites industry. At CFC, we continuously aim to become a socially responsible company that contributes to the world by promoting innovative materials through the development of carbon composite technology. CFC Design Inc. is wholly owned by TMT Machinery, Inc. In 2006, ACROSS USA was set up in Carson, California as part of the global network of ACROSS Corp. of Japan, offering U.S.A. sales and technical support for their Carbon composite products. ACROSS USA’s major product include Carbon-Carbon Composite materials and engineered design solutions. 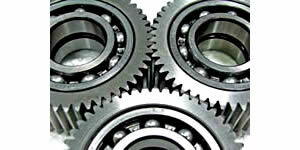 We offer many standard sized materials as well as custom-made products. In addition to servicing the U.S.A., we offer our products and solutions throughout the North and South America regions. Our diverse background and experiences focused on advanced Carbon composite technology helps ensure that we find the best material solutions for large number of markets and customers around the world. 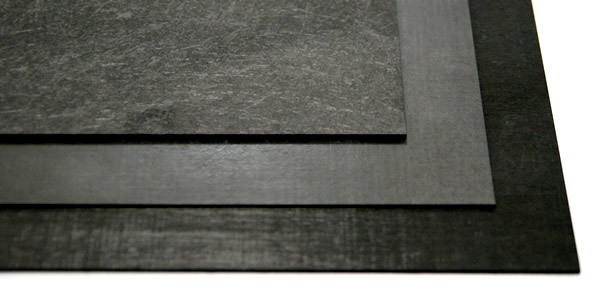 CFC Design has a wide variety of Carbon-Carbon material selections for different kinds of applications. It is the challenges presented to us by our global customers from many different industries that are the driving force of our advanced Carbon composite technology and innovative materials engineering research. We aim to continue in providing advanced materials products and comprehensive solutions for our worldwide audience. 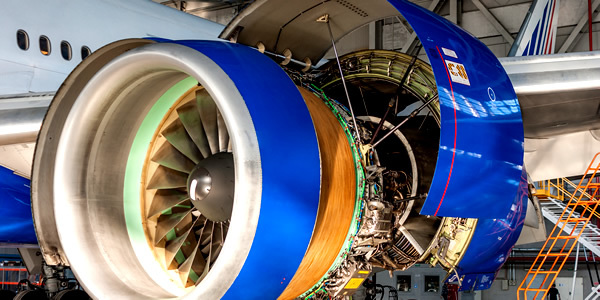 As the payload on aircraft systems gets larger, the performance and manufacturing of each aircraft components will need improvements to keep in line with this movement. C/C demand for jigs and fixtures will grow as well. The excellent strength-to-weight ratio makes them optimal for these applications. Aircraft brake is another application which C/C technology can take advantage of. In addition to custom automotive jigs and fixtures, we also produce high performance automotive components, including racing clutches and brakes. 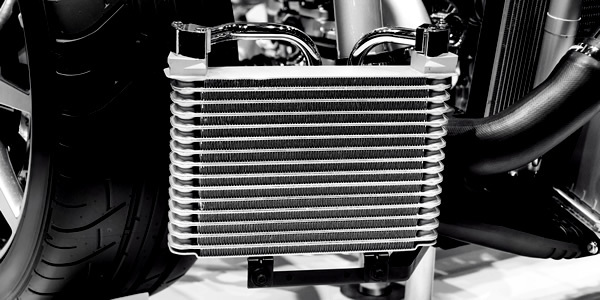 By utilizing CFC Design Carbon-Carbon or C/C technology, we can assist you in boosting your performance whether your needs are for high performance vehicles or energy efficient heat-treating supplies. 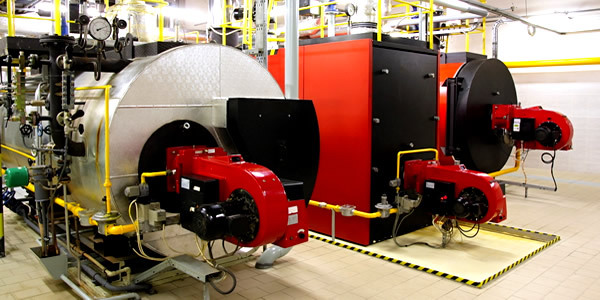 Fixture systems undergo tremendous heat load during heat treatment processes. CFC Design C/C composites fixtures and components are ideal for this application often lasting more than 5 years and absolutely maintenance free. The cost benefits are enormous when weight reduction and parts processed are accounted for. As the world demand for alternative energy sources increases, the need for manufacturers to produce more efficient equipment will rise. 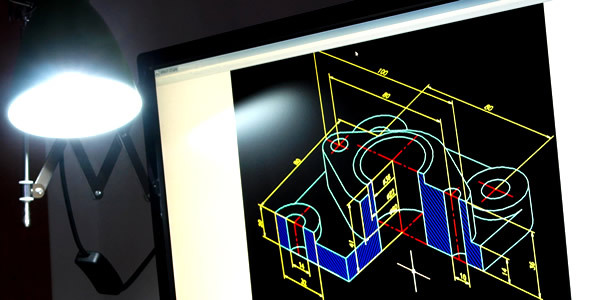 To keep with this trend CFC Design can provide with high standard C/C parts including plates and fasteners that can withstand the conditions and pace of modern high-energy equipment manufacturing. CFC Design C/C composites are vital in various other industries. 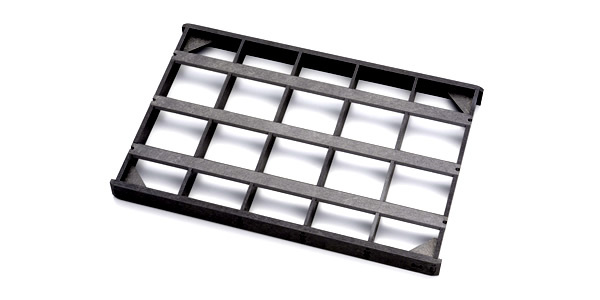 Hard metal tool manufacturers require robust furnace supplies, including sintering trays. 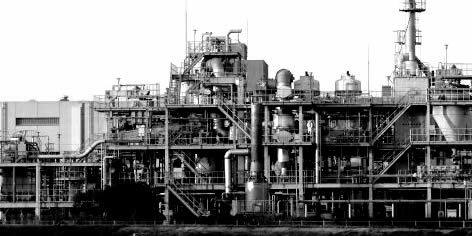 CFC Design C/C is the optimal material for these demanding processes. And C/C material is becoming widely used during mold making process thanks to its low wear. Material requirements for components such as crucibles and screws used during crystal cultivation processes require extreme purity levels and other characteristics. 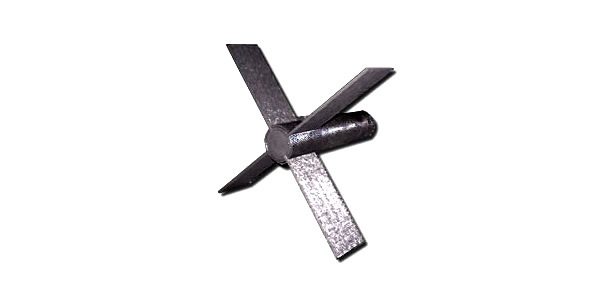 CFC Design C/C components and parts will meet and exceed these extreme conditions required which cannot be attained from ultra-pure graphite or conventional C/C elements. Products and materials made from C/C are becoming increasingly established in the glass and ceramics industry. 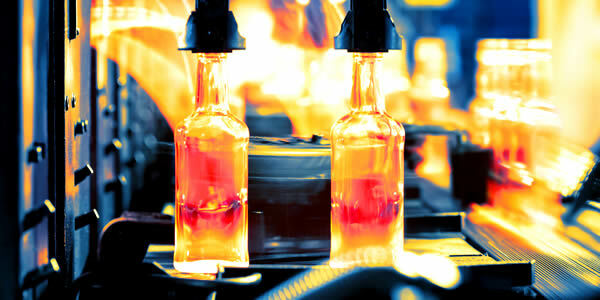 Glass processing requires material with excellent thermal shock resistance as well as heat resistance. 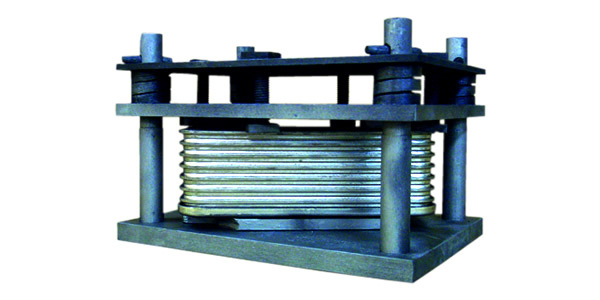 Hot plates, sintering trays and glass handling tools are some examples where C/C is being utilized. 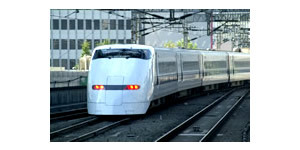 CFC Design C/C composites are being used widely as sliding boards to collect electrical power in rail systems. 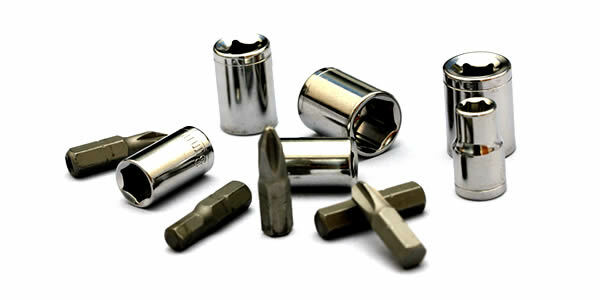 It keeps the electrical resistance low by compounding the C/C with copper alloy. It has very high rigidity, good resistance to wear, high arc-resistance, and less damage to power lines in comparison with metal boards. High-temperature vacuum and inert gas equipment require precision heat-resistant parts and components. C/C Heating elements, insulation protectors, furnace fans, furnace rail bottoms, conveyor belts & rollers, plates & sheets, hardware components such as bolts, nuts and washers, are just some examples of C/C High-temperature hot-zone performance parts.